March 13The Daffodil DELIVERY DATE has been moved to WEDNESDAY, APRIL 3. February 2Need the AAHS Course description booklet? Click here. 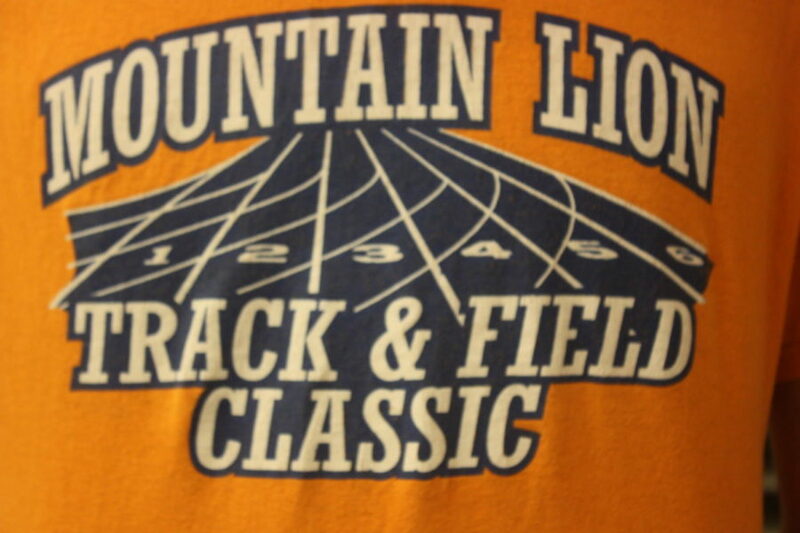 Students may participate in the Mountain Lion Classic each year in April. 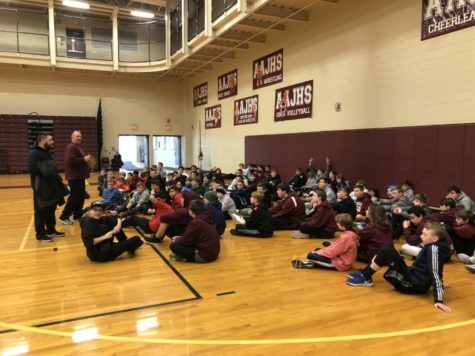 The seventh and eighth grade track and field team began practice on Monday, March 4 at the junior high with an informational discussion about what athletes will do in track and field. 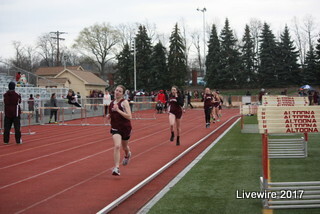 The track and field team will be having a total of 12 eighth grade meets and nine seventh grade meets. Four of these meets will be invitationals, so only a select number of people will be able to participate in them. The boys’ coach, John Chesney, believes the track and field team is going to shine this season. “What I believe we can accomplish is showing improvement throughout the season. My expectations for the track athletes is that they come to practice and continue to want to get better on a daily basis,” Chesney said. Chesney hopes the track athletes improve as the season advances. 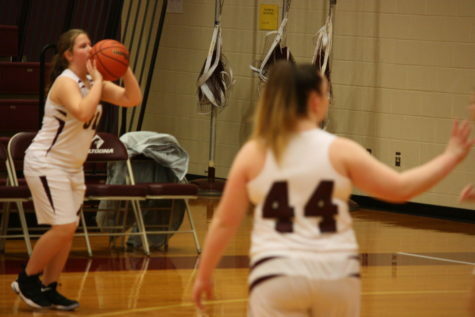 “I enjoy watching the athletes get better as the season goes on by seeing their personal records improve,” Chesney said. The girls’ coach, Sam Solomon, believes the girls will have a successful track season. 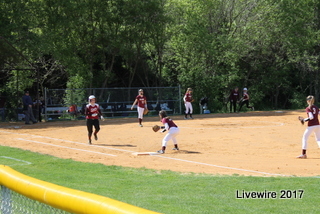 “I am hoping to repeat this season as middle school champions. 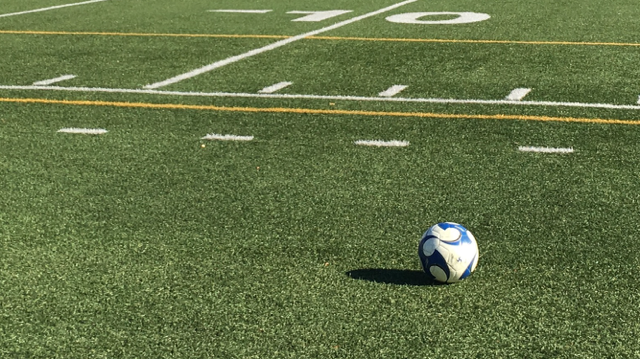 I expect the girls to show up to practice and work hard each and every day. If they do that, they will be successful and the team as a whole will also be successful,” Solomon said. Solomon also enjoys coaching the track and field team. “My favorite part of coaching track and field is seeing the athletes improve over the course of the season,” Solomon said. 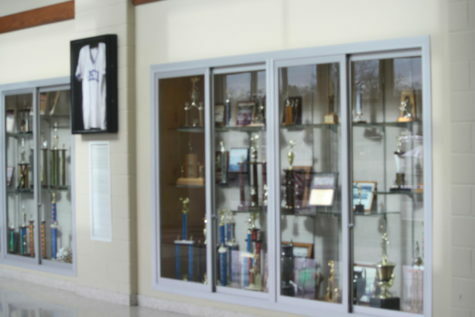 The seventh and eighth grade track and field team has many athletes involved with it. 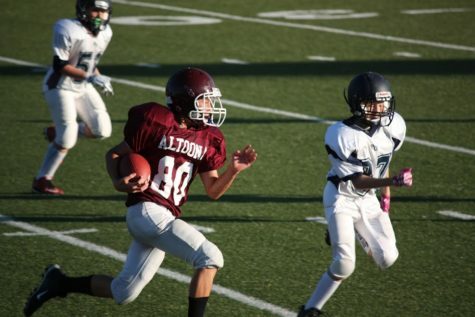 Two of these athletes are eighth grade athletes Reese Wilber and Noah Pittman. Wilber is a distance runner. She has a passion for running track. “I love it! 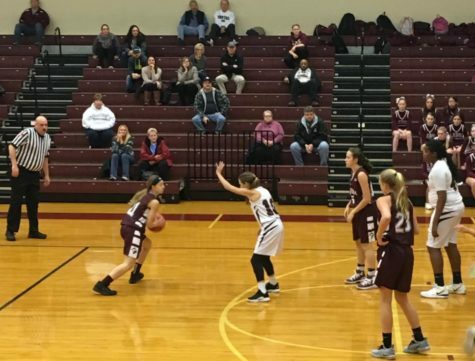 It is super fun to meet all of the new people and and see how excited all of the seventh graders get for the season,” Wilber said. The 4 x 8 meter relay is one of Wilber’s favorite races. “It is super fun being able to compete as a relay team. I love my distance team and the relays really bring us closer. It is awesome when I am able to run as a team with some of my best friends while representing Altoona,” Wilber said. Pittman is a hurdler and jumper who enjoys track so far. “It has only been a week and a half, and nothing has changed from last year. I still love it regardless. I love to run the 110 meter hurdles, the 300 meter hurdles and high jump,” Pittman said. Pittman has many good friends on the track team. “I usually hang out with my friends as we cheer our other teammates on between my events during meets. The competitive feeling of the meets is also something I really like about track,” Pittman said. 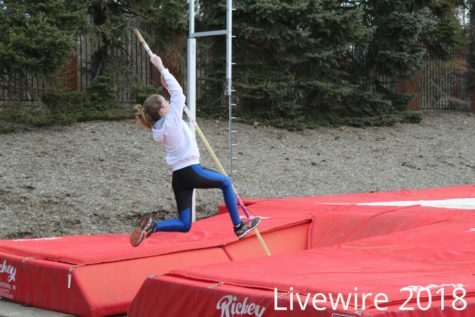 The seventh and eighth grade track team is filled with many athletes who love to run, jump or throw. 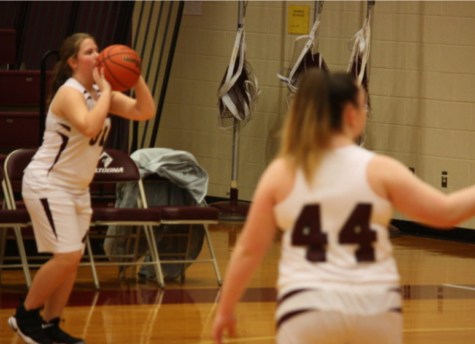 Their first meet will be on Monday, March 25, where the seventh grade team will compete against the eighth grade team.